Author Bibi Gaston will speak at the Camden Public Library on Friday, February 15 at 3:00 pm. Her latest book, “Gifford Pinchot and the First Foresters: The Untold Story of the Brave Men and Women Who Launched the American Conservation Movement” tells the story of her great-granduncle Gifford Pinchot. Pinchot served as Chief Forester of the U.S. Forest Service from 1905–1909. Copies of both Gaston’s books will be available for sale and signing. In 2005, six tattered blue boxes were unearthed in the Library of Congress’s Pinchot Collection in Washington D.C. Inside were 5,000 pages of letters describing the work of early resource conservation professionals. The letters were labeled simply “The Old Timers.” The letters, penned between the years 1937–1941 by the first class of American Forest Rangers to serve under President Theodore Roosevelt and first Chief of the U.S.Forest Service Gifford Pinchot, offered a mirror to the America we once were, and an optimistic guidebook for the road ahead. These narratives tell of extreme hardship, fearless struggle, confrontations with cattlemen, miners, loggers, and the challenges of turning confrontations into cooperation and gratitude. It wasn’t an easy life by any means, but to these men and women, a life of service was the best life they could imagine. To a one, they were grateful for the chance to live a meaningful life in a time of struggle. Bibi Gaston is an author. Her first book, “The Loveliest Woman in America: A Tragic Actress, Her Lost Diaries and Her Granddaughter’s Search for Home” was published by William Morrow / Harper Collins in hardback in 2008 and by Harper Perennial in a paperback edition in 2009. Bibi Gaston’s treasure-trove of reflections from the early years of the US Forest Service brings to life how Gifford Pinchot’s vision of “the greatest good for the greatest number in the long run” was made real through the hard work, integrity, and sacrifice of a small but dedicated group of “Old Timers.” This book shows us that their values helped shape America in the early years of last century, and it reminds us of the importance of those same values for helping us find our way in the next. Bibi Gaston has unearthed a treasure of short memories by many, heretofore little-known men and women whose collective efforts began the great conservation model—the United States Forest Service. She may also have provided the spark for a renewed conservation program that provides employment, restoration to forests, and the early “can-do” spirit. 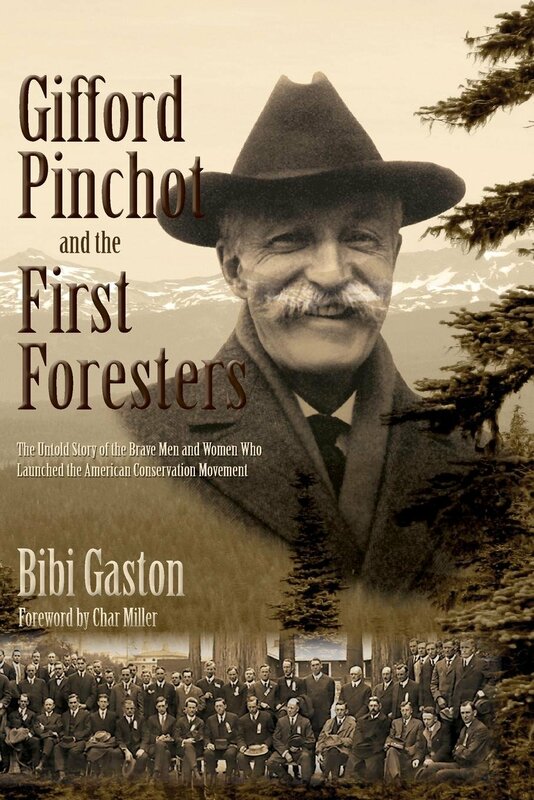 With Gifford Pinchot and the First Foresters, Bibi Gaston has given us a special gift. Historians were aware of a collection of letters that passed between Gifford Pinchot, Teddy Roosevelt’s chief forester, and the Old Timers, the hard-working rangers of the early days of the U.S. Forest Service. Those letters, however, remained inaccessible, buried deep in archival collections. Until now. In this volume Gaston brings forward these vivid voices of American conservation history—as reminders of their commitment to public service in their own time, and as welcome calls to democratic re-engagement in ours. American history was changed forever—and for better—by the generations who took the reins in the early twentieth century. Amid the turbulence of our new century, we can draw actionable inspiration from Gifford Pinchot and the Old Timers who created the U.S. Forest Service. Bibi Gaston has compiled their words into timeless traits of character. She makes clear that we are all descendants and beneficiaries of these courageous, intrepid individuals. Gaston challenges us to reach for a comparable legacy. 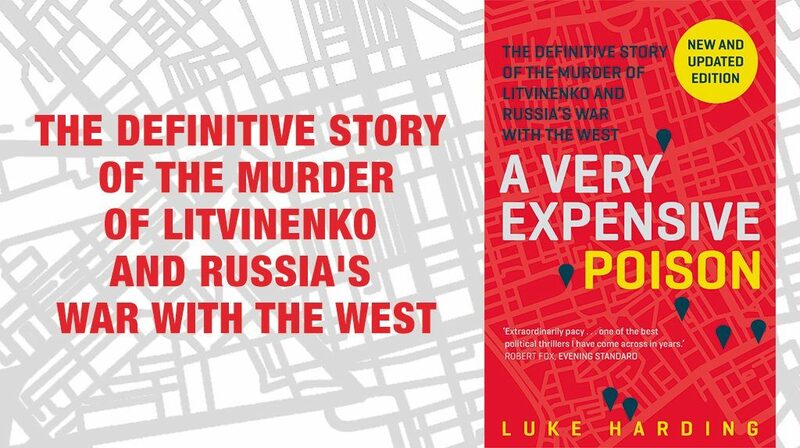 With this field guide, we’re equipped for the journey. — James Strock, founding Secretary, California Environmental Protection Agency, author, Theodore Roosevelt on Leadership Conservationists and lovers of our national forests will find this fascinating reading. Gifford Pinchot left many gifts for future generations. Among those gifts were his philosophy of conservation, our country’s national forests and the forestry profession itself. These letters from The Old Timers are also a remarkable gift. They are a window to the past that help us appreciate where we are today. Hopefully, they will give us courage to do what’s right for future generations. What a marvelous book Bibi Gaston has created about her great-granduncle Gifford Pinchot, Chief Forester of the U.S. Forest Service from 1905–1909, and all his fellow forestry pioneers. Not only is it fascinating history but also inspiration for our current desperate efforts to save the planet’s remaining precious, carbon-absorbing trees and the rest of beleaguered nature—without which we and countless other species cannot survive for much longer. Pinchot’s idea says it all: Conservation is the basis of permanent peace. As we honor our environmental ancestors, they provide us with the courage and inspiration to do what must be done.